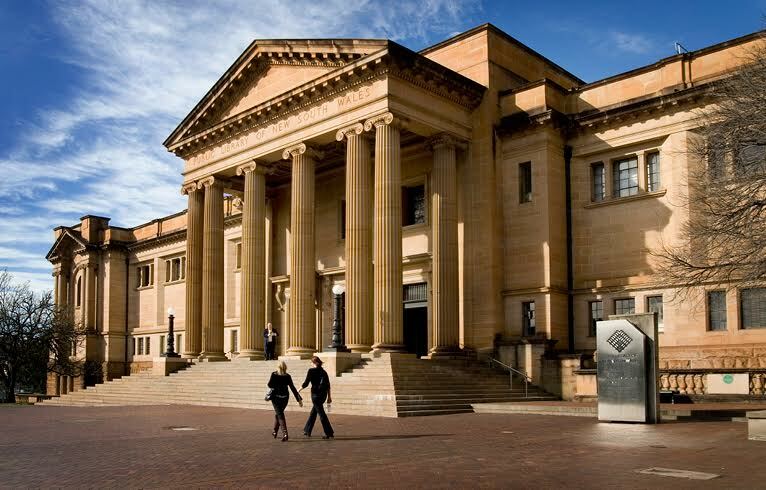 Avantix ​is proud to announce that they have been appointed to the State Library New South Wales’ Supply Panel for the digitisation of heritage materials. From their position as a panel member, Avantix can play a key part of a landmark project by the State Library of NSW, which aims to digitise millions of items from their unrivalled collection of historically significant printed materials, including books, pamphlets and catalogues. These printed materials make up the first of several different categories of items to be digitised, with other panels to be created in the future for negatives and transparencies, maps and plans and other heritage collection materials. Avantix is one of Australia’s largest information processing solutions companies. Given that book scanning services are a core business, Avantix was in prime position to be considered for the printed materials Supply Panel. Applications were accepted from organisations around Australia and overseas. Producing quality digitisation for the Supply Panel will be anything but straightforward. These are no ordinary books; many items are fragile, complex and rare. At times, multiple pieces of scanning hardware will be required to complete the digitisation of a single item. Highly proficient use of technical software will be needed to ensure that items are safely and efficiently handled during the scanning process. The two key aims for this project are accessibility and discoverability. Digitisation means that fragile items do not have to be handled in order to be read, making the items more accessible, whilst simultaneously being protected. Discoverability means that interested people, often academics and students but also the general public, can discover items of interest. Digital searches will quickly yield relevant and interesting material based on topic, date or other searches. The Supply Panel for Digitisation of Heritage Materials is part of the State Library of NSW’s Digital Excellence Program. a NSW State Government funded program delivering upgrades to the Library’s technology platform and business systems as well as a comprehensive 10 year digitisation program. Being appointed to this Supply Panel, which is in place for five years, means that other NSW Government agencies and public bodies can seek the services of Avantix without going through their own complex procurement process. Avantix stand ready to meet this challenge.